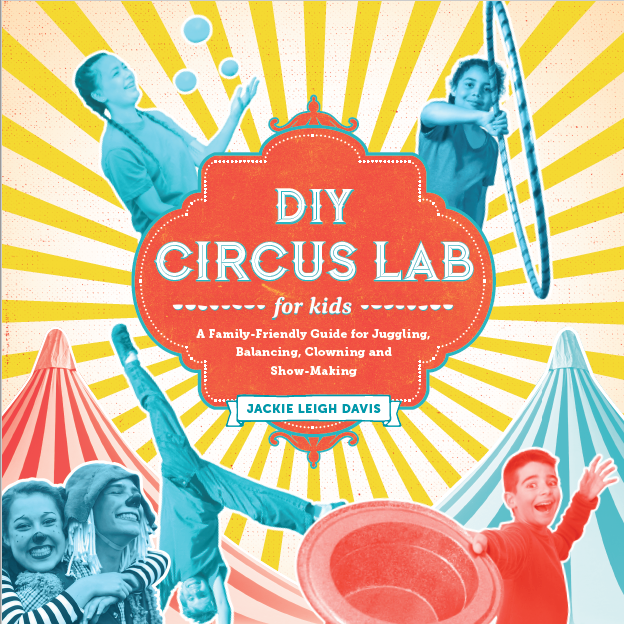 This is the official website for DIY Circus Lab for Kids! Whoever you are and wherever you are, you are entirely perfect for learning circus! Let's get started! The DIY Circus Lab ONLINE CIRCUS VIDEO LIBRARY FOR BEGINNERS comprises 30 lessons that correspond with every activity in the book: Make-Your-Own props, circus skill ABCs (like the scarf juggling tutorial here! ), and putting together a show.